The Star Entertainment Group, Save Our Spit Alliance and Clubs Queensland are undoubtedly popping the champagne corks. And surely that’s something we never thought we’d see: an environmentally research-based community group, the peak industry body for registered and licensed community clubs in Queensland and the Gold Coast’s glittering gambling den sharing a common vision of harmony. 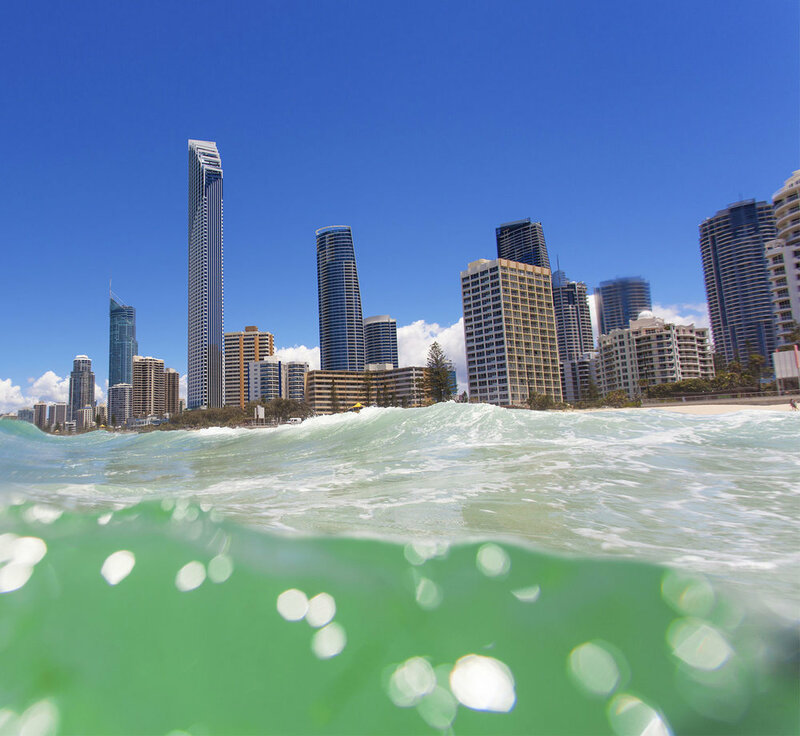 The victory follows news the Queensland Government has thrown out plans for the proposed $3 billion Gold Coast Integrated Resort - including casino - on the Southport Spit. Where the Broadwater area swiftly transitions from the high-end stretch of Palazzo Versace, Marina Mirage, Sea World and Southport Yacht Club, the entrance of the Gold Coast Seaway remains one of Gold Coast’s unspoilt natural destinations. The preferred spot for water sports lovers and seaside enthusiasts, eating fish and chips from Peter’s Fish Market overlooking the gleaming Broadwater is a bucket list must. 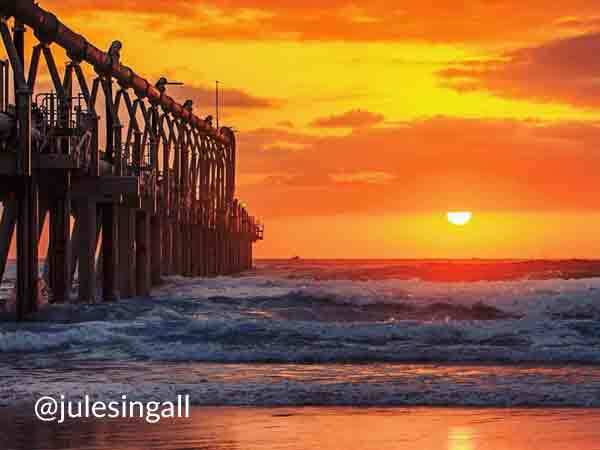 A unique area close to the heart of Gold Coasters, it’s also the #1 natural gem for tourist introductions – just to smugly show the rest of the world what they’re missing out on. But now, the Queensland Government has seen the Chinese company ASF Group missing out on their proposed plans for an integrated resort development on the Spit’s southern end. The mammoth project was to feature a competing casino to The Star, a five-tower hotel development, waterfront piazza, theatres, retail, residential and entertainment precincts. Proposals for the development were looking to create more than 4,000 construction jobs and 9,000 operational jobs while injecting more than $700 million into the local economy and attracting more than 2 million additional visitors to the region. While the media touted any local support and resistance more along the lines of 'environmental opposition', the Save Our Spit Alliance had become every local’s cause. While a halt has been called to the ASF Group’s Gold Coast Integrated Resort with reports the ASF may look into a legal challenge to the decision, the Queensland Government still has its master plan for 190 hectares of the Spit Parklands in place – including the hotly debated Ocean-side Gold Coast Cruise Ship Terminal. Following emphatic resistance to the development for its potential impact on local clubs, residents and wildlife, the Queensland Government has recognised the area as a community asset necessary for preservation, with any moves forward requiring a community-led master plan – including upholding the council’s current limit of buildings to a three-storey height restriction. So while an Integrated Resort Development on the Gold Coast hasn’t been completely ruled out for the future, the casino license 'somewhere else' on the Gold Coast still stands. For now, the government, Gold Coast City Council and Gold Coast Waterways Authority are focusing on the Ocean-side Gold Coast Cruise Ship Terminal for the next 18 months. Any further Spit development decisions will need to focus on long term solutions offering opportunities for job creation through tourism, entertainment and recreation, while finding the Gold Coast balance between protecting environmental and community ideals and commercial development.